*Total prices shown include: Dealer Admin Fee, full tank of fuel, Safety and Emission Testing charge, OMVIC fee and Tricor Vehicle Protection. Prices do not include: HST, insurance or licensing fees. While great effort is made to ensure the accuracy of the information on this site, errors do occur so please verify information by calling us at 905-845-6623 or by visiting us at the dealership. 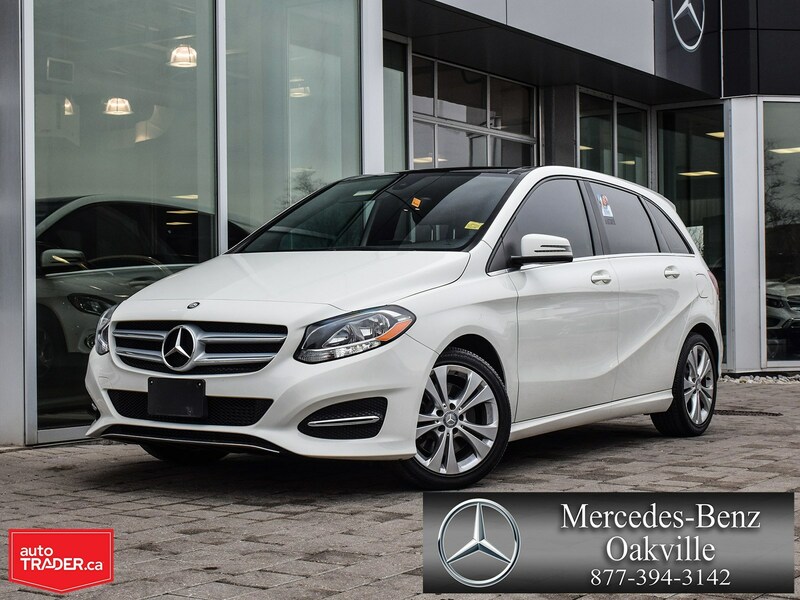 The Mercedes-Benz Certified Pre-Owned Program is your best option when you want value for your luxury brand purchase. Qualifying models will include warranties, a like-new quality and, of course, competitive pricing. 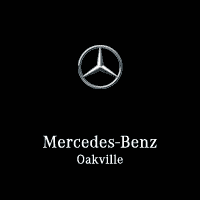 At Mercedes-Benz Oakville, we offer financing on all models, and more. Choose your car and contact the dealership for details on the Certified Pre-Owned Program! Purchasing a certified pre-owned vehicle under the Mercedes-Benz CPO program has numerous benefits. For one, Mercedes-Benz is committed to preserving the value of your certified pre-owned model, which is why it promises the remainder of the vehicle’s original factory warranty in addition to an extra two years or 120,000 total kilometers. You’ll get to choose from vehicles to your liking, knowing they’ve undergone a rigorous, multi-point inspection and extensive reconditioning. Let’s not forget to mention that you’ll have 24/7 roadside assistance should anything go wrong when you’re out and about. 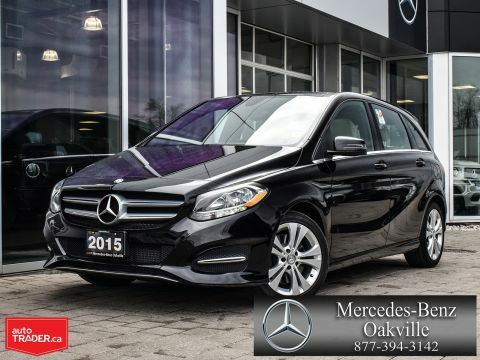 However you look at it, the Mercedes-Benz Certified Pre-Owned program is worth considering.